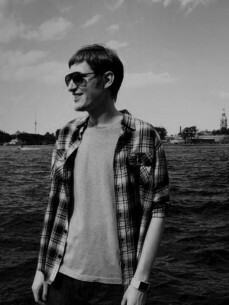 Tripmastaz is the one of a few underground producers/DJ's out of Russia, who gained respect of an international community of professionals. Almost single-handedly he has been making Russia decidedly more funky over the last 10 years. Tripmastaz is holding residence at the best Special Case Event rooftop parties in St.Petersburg, and Moscow’s finest terrace - Techno Gipsy.